April 17, 2018 – MADRID. Spanish multinational Deoleo, the world’s top selling olive oil producer, today announced a strategic partnership with Viñaoliva, the co-operative of 8,300 Spanish olive farmers. The agreement is part of the company’s commitment to forging strategic partnerships with providers that are committed to quality and service. Left: Pierluigi Tosato, Deoleo chairman and CEO, second from Left: Begoña García Bernal, counselor of Agriculture and Environment of Extremadura’s Government and far Right: José Luis Gordillo, chairman of Viñaoliva. The Viñaoliva cooperative currently works with the olive farmers in the Spanish region of Extremadura. The strategic partnership was chaired by the Minister of Environment and Rural of Extremadura, Begoña García Bernal. “The alliance between Deoleo and Viñaoliva brings together natural synergies, as our two organizations seek to revaluate and iterate our skills and processes to drive points of uniqueness and quality. We want to provide innovation to the sector and a transparent approach for our consumers with full traceability from farm to table”, said Deoleo Chairman and CEO Pierluigi Tosato. 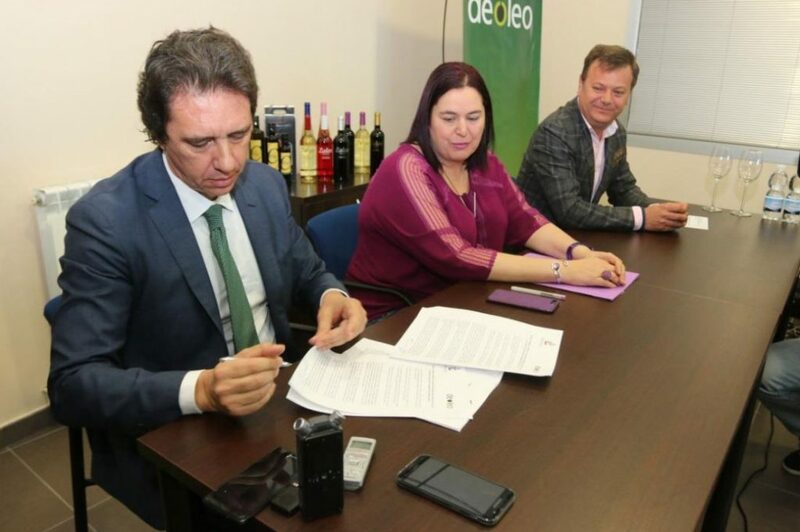 The agreement will see Deoleo and Viñaoliva collaborate on improving quality from the point of origin, increased study of olive varieties and sustainability, new models of grinding through to the packaging of oils. In addition, traceability will be reinforced as a fundamental commitment to consumer transparency. Deoleo ensures the supply of a quality raw material, controlled by a joint and transparent model with Viñaoliva guaranteed fair price system for its members that prioritizes the quality and know-how of their farmers. For his part, the president of Viñaoliva, José Luis Gordillo, said that “growing new markets and reaching new customers who value the quality of our products is one of the objectives of Viñaoliva that we hope to achieve with this agreement with the Deoleo multinational“. 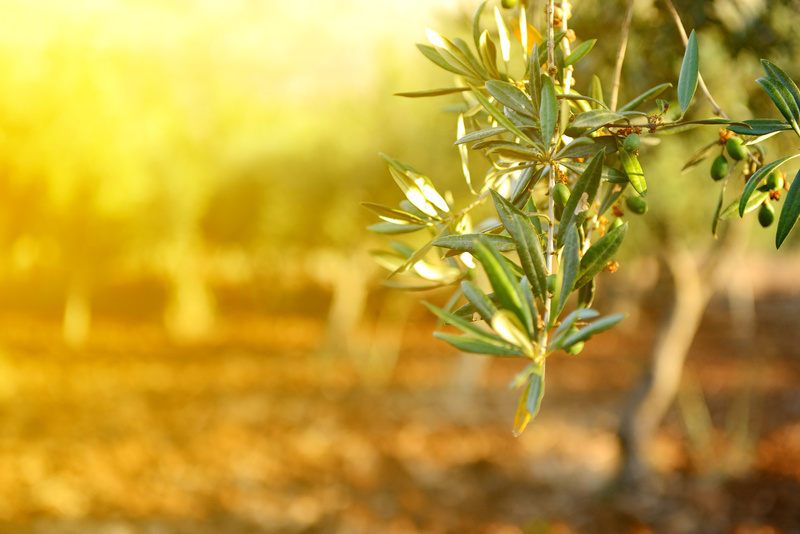 This agreement is another step in Deoleo’s strategy to achieve stable relationships between the different sectors that make up the olive oil production chain in Spain, following the alliance signed with (UPA) The Spanish Union of Small Farmers and Rancher in November.